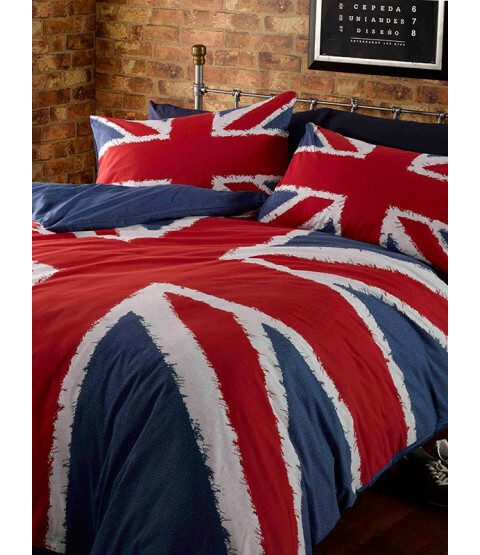 This fun Union Jack single duvet cover and pillowcase set will add a unique and stylish touch to any bedroom. 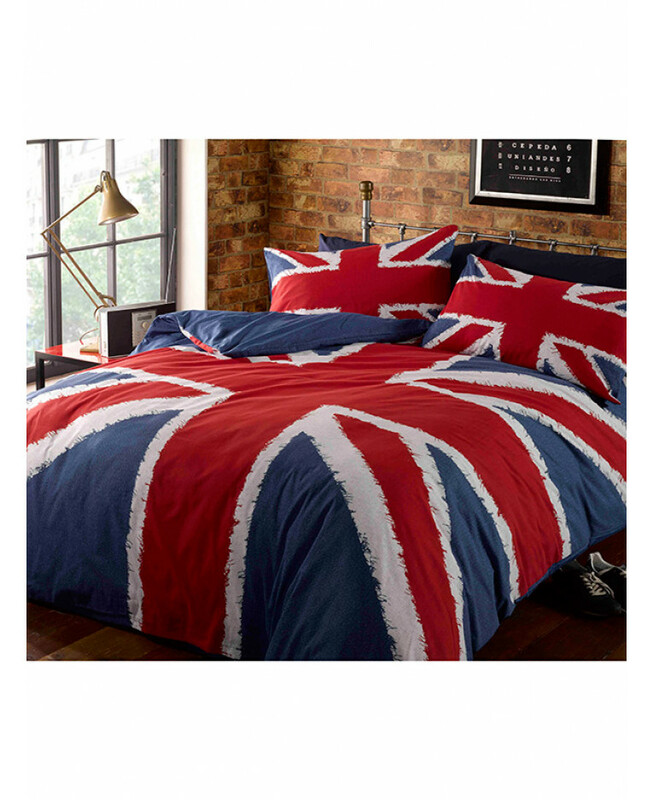 The simple yet effective British design features the red, white and blue Union Jack flag across the whole of the duvet cover and pillowcase. 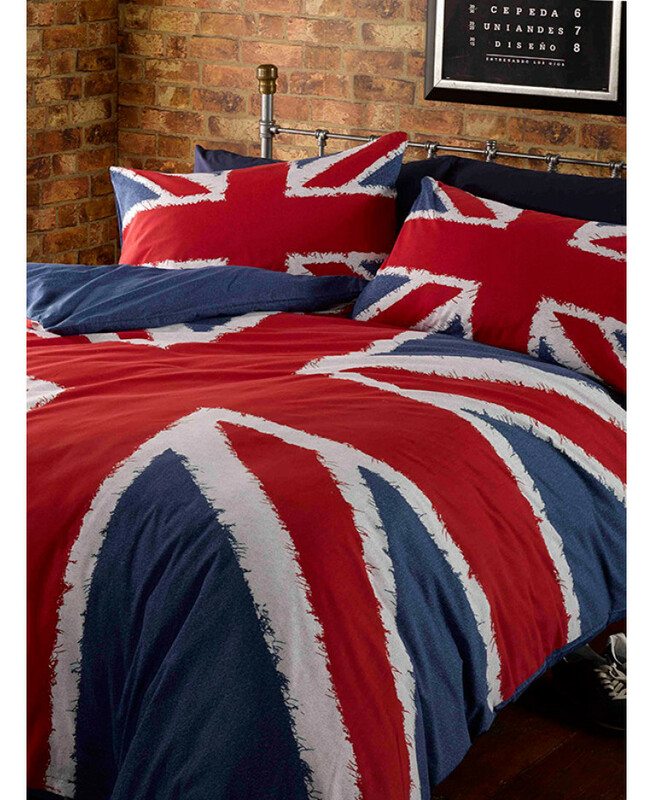 This Union Jack bedding set is made from a polycotton blend and is suitable for machine washing and tumble drying.